We are next to Torbay Florist and there is a large car park just around the corner in Brunswick Square. 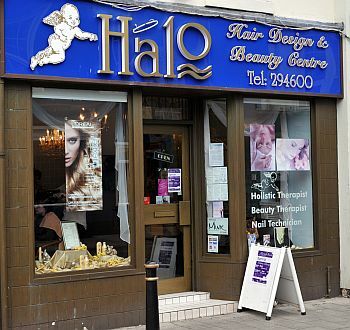 There is also 1 hour free parking outside the salon and 2 hour free parking close by outside to old B&Q. To see an interactive google map, please click on the map below.